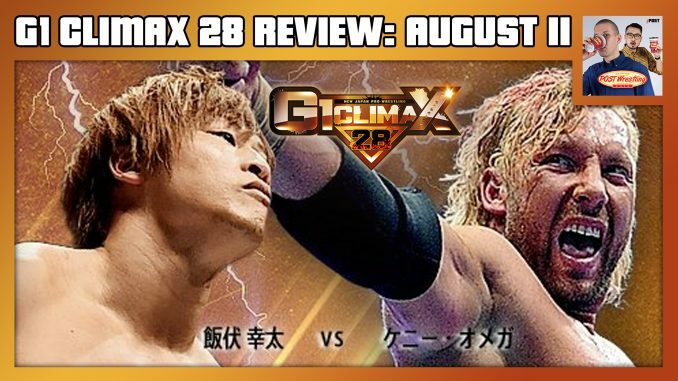 John Pollock & Wai Ting are joined by live correspondent WH Park to review the B Block Final of the G1 Climax 28 from the historic Budokan Hall. Chris Engler then joins the show to announce the winners of the POST Wrestling 2018 G1 Climax Contest. Click here to see previously updated results, scores and stats. Day 18 (August 11) is headlined by Kenny Omega vs. Kota Ibushi and Tetsuya Naito vs. Zack Sabre Jr.